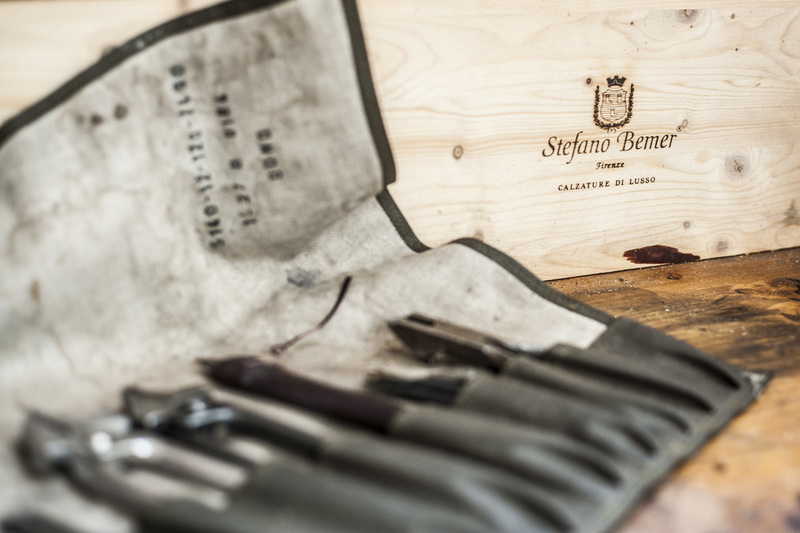 The Stefano Bemer company has initiated a training program with the help of Scuola del Cuoio to give those who wish to acquire shoemaking skills a chance to learn and practice from our own team of experts. 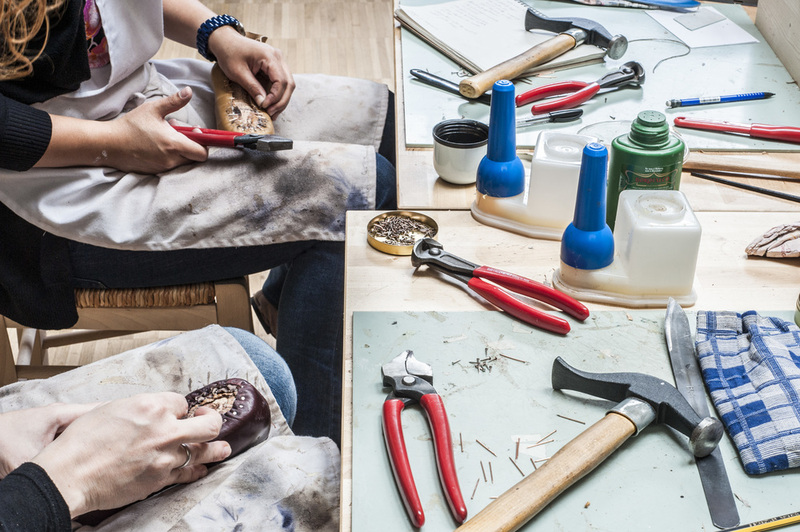 The course is divided into three segments and is designed to teach one all the necessary skills to create handmade shoes from start to finish. We are currently enrolling in the Second Semester 2019 Training Program. There is no previous shoemaking experience required to participate.